You might be interested to know the mud crab growth rate as the rate actually change when they live inside the farm compared to those in their natural habitat. That is one of the reason why a lot of people interested in farming the mud crab since they are able to grow very fast, thus the farmers will be able to get profit from their farm faster. Actually the farming itself has been done for quite some times in various countries. There are huge demands for the mud crab which makes a lot of people interested in growing this shellfish. And with their fast growth rate, it would be easier for the farmer to fulfill those demands. 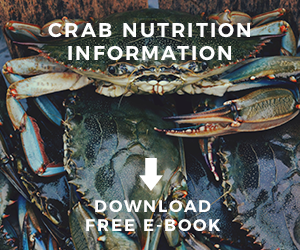 The mud crab growth rate inside the farm can reach half of what they usually need when growing naturally. That is why; the labor and production cost that the farmer has to spend can be suppressed as low as possible. Furthermore, as the crab grows very fast, then the farmer will be able to get back their investment after a while. Thus many people that living around the coastal area chooses to do the mud crab farming for their business. 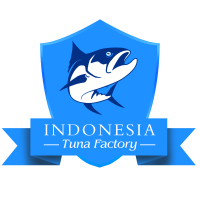 Furthermore with the right management done on the farming business, their profit might even be larger than doing shrimp farming business. This makes people love to do this kind of farming, so you might be interested to do one by yourself. If you want to know, there are actually several types of mud crab that is used on the farming business. Those types of mud crab are still within the Scylla genus but they come from different species. 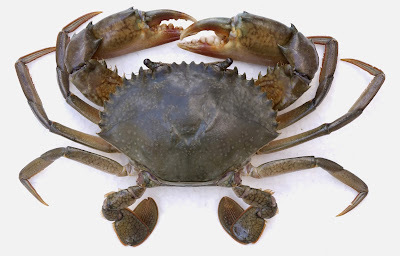 The first one comes from the green crab species while the second one comes from the red claw species. Both of the species actually have high mud crab growth rate which make them suitable to be used on the commercial farming business. In fact the green crab species can get into maximum carapace width of 22 cm with maximum weight of 2 kg. Then the red claw species can get into maximum carapace width of 12.7 cm with maximum weight of 1.2 kg. The demand for both mud crab species are also very high in the market. With their high growth rate, then the farmer is still able to fulfill the demand even though the demand is actually very high. To fulfill those high demands, the farmer will actually use two production methods which both use the high mud crab growth rate count to their advantage. Those production methods are the growing method as well as the fattening method. Now let us see how this production method takes advantage of that growth rate. On the growing production method, it will take advantage of that growth rate that the young crab has. 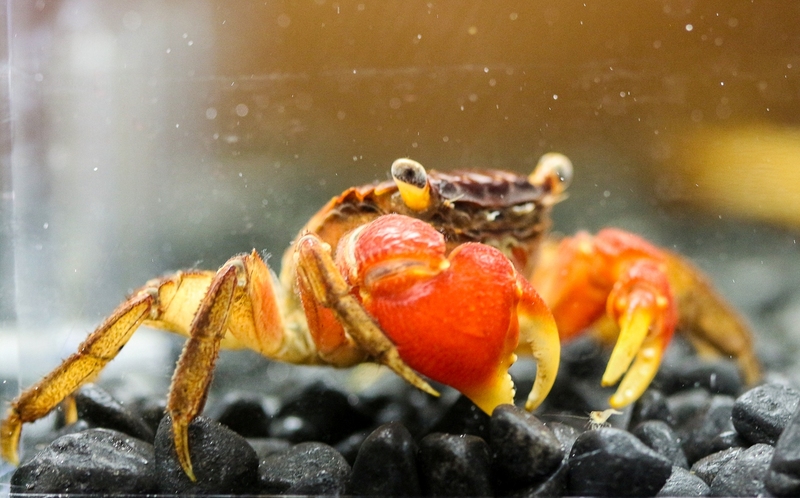 In the production, the young crab that has high grow rate will be growing inside the production so it will become bigger and reach the suitable sizing to be sold for commercial usage. 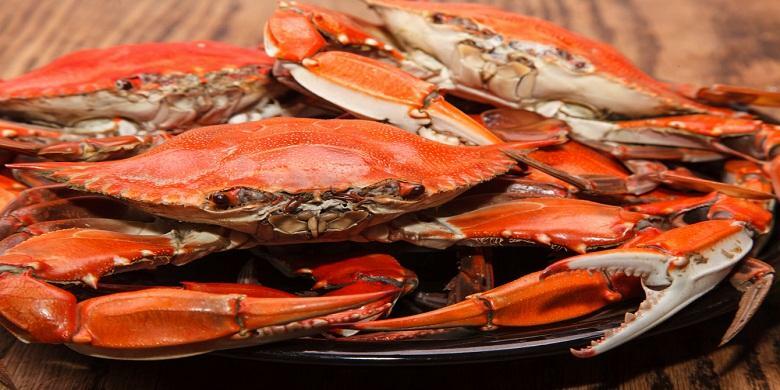 Because of the high growth rate, then the production will only take around five until six month time so the crab will reach the suitable sizing to be sold for commercial usage. As you can see, the high growth rate will really help the production so it can be done fast. 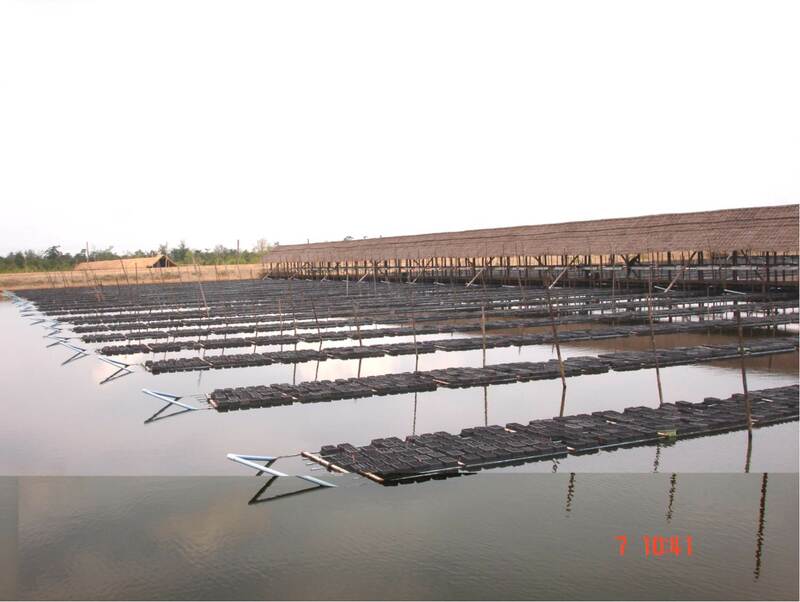 The production method that using growing mud crab growth rate is done inside pond with varied sizing which will depends on the scale of the method used. But usually the farmer will be using pond that has size to be at 0.5 ha until the size 2 ha. Then the pond should also hold strong bund and the water exchange should also be great. If you have just start the business and only want to pay attention to the growth rate first, then you can actually use smaller size pond since you will be easier to maintain it. Then you can use fence for the bund so it will become stronger. But if you are ready to do the large scale production, then you can always do the production in larger scale. For this one, then you can use natural material bund which will be easier to build, but do not forget that you also need to strengthen the bund with fence in the future. On the fattening production method, it will take advantage of that growth rate that the soft shell crab has. 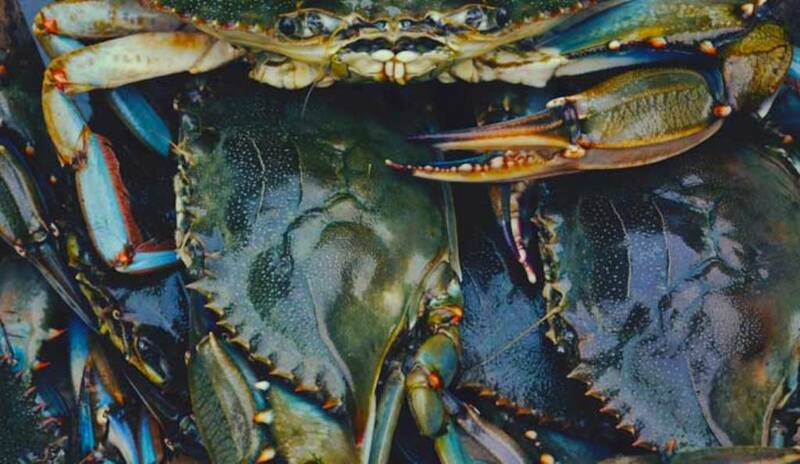 In the production, the soft shell crab that has high grow rate will be growing inside the production so it will become hard shell when it reach the suitable sizing to be sold for commercial usage. 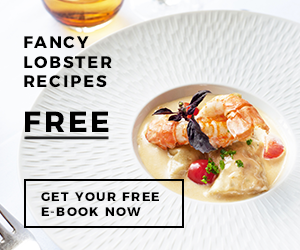 You need to know that the hard shell crab will valued higher than the soft shell counterpart. Their value will even reach around four until five times higher than the soft shell counterpart. Because of the high mud crab growth rate, then for one year you can even do eight until around twelve production cycles. As you can see, the high growth rate will really help the production so it can be done fast thus you will be able to earn huge profit when doing this production method. 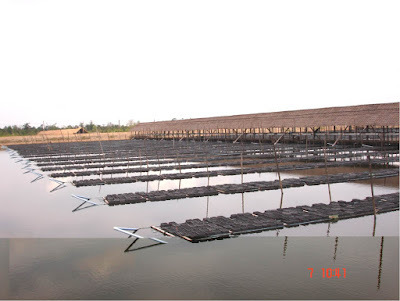 The production method that using fattening mud crab growth rate is done inside pond with 0.25 hectare until 0.2 hectare sizing and the depth would be in 1 meter to 1.5 meter. Remember to prep the pond first before usage by draining it to gather the lime as the foundation for the floor mat that you put which made using bamboo material. Then on the bund, you will be able to add some fence so it will be stronger. As you can see, both of those production methods are actually done by taking advantage of the growth rate that the mud crab has. Because the mud crab is growing inside controlled environment with good feeding system, then they are able to have fast mud crab growth rate which even faster than when they are living in their natural habitat. Because of this the farmer is able to gain huge profit.